Aleksandra's Corner: 2017 Take Control of Your TBR Pile Reading Challenge: Start + Goals! 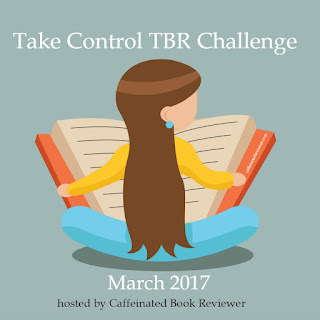 2017 Take Control of Your TBR Pile Reading Challenge: Start + Goals! It's time for the 5th annual Take Control of Your TBR Pile Challenge, hosted by Kimba @ Caffeinated Book Reviewer. 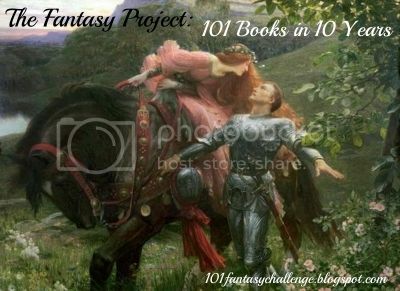 The goal of this month-long challenge is to read & review books from our TBR piles, but they must be at least 100 pages long & to be published before March 1st, 2017. For more detailed info & to join the challenge, visit the posts HERE & HERE! I really, really haven't been reading, so my TBR pile just kept growing and growing, so yes, I'd love to read at least some of the books on my TBR pile, and maybe just start to read a lot, like I used to do. So, that's about it! I know this will be fun! 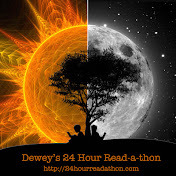 I'll try to participate in the Twitter Party on March 15th, and the 24-Hour Read-a-Thon on March 18th. And I'll update this post with my progress, and maybe tweet about it now then. Good luck everyone & happy reading!! !